Located by La Plage restaurant, the Manuia Bar (and swim up bar) is the ideal place for a nice refreshing cocktail as you lounge by the pool or relax on the beach. 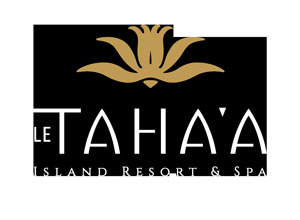 The Tehutu Bar is open from 6:00pm to 10:00pm. Adjacent to the Vanille restaurant, the Tehutu Bar is the place to be for evening cocktails, with an exhaustive choice of cocktails and drinks as well as the Chef's tapas selection!